Made in the USA, Weigh Safe trailer hitches feature a built-in scale to measure tongue weight to improve towing performance. 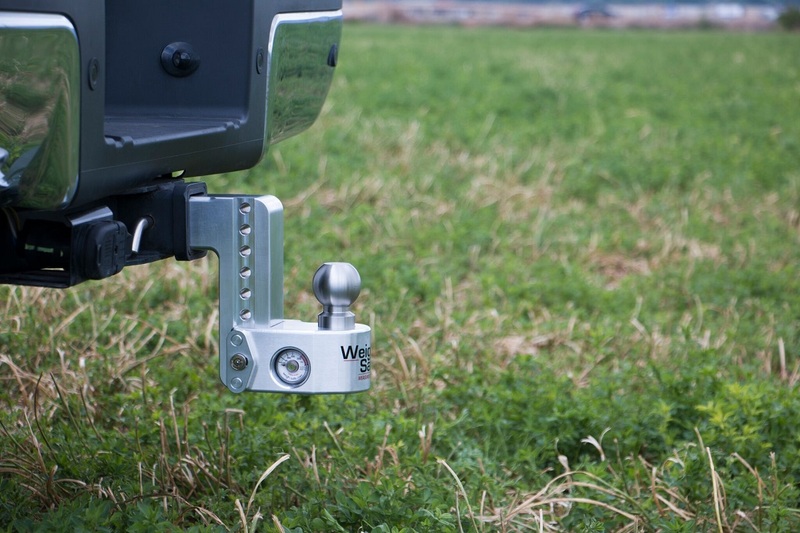 Know instantly if you're towing an appropriate weight! 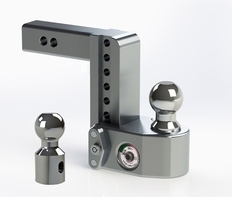 Each Weigh Safe Trailer Hitch Ball Mount is made from 60/61 t6 Aluminum/Stainless Steel and is backed by the Weigh Safe warranty for as long as you own it.